Helsinki, the capital of Finland, has many different sides to it. This vibrant Nordic city is the largest city in Finland, but at the same time it has the nice atmosphere of small town by the sea. There is tons to see and do in Helsinki. You could rely on the usual travel tips of Tripadvisor or even the Michelin Guide, but we thought to give you another side of the city. We asked a bunch of locals for their recommendations for travelers, and here are their answers. Many of the most wonderful places of Helsinki can be experienced just by strolling around the city. Especially the sea shores around Töölö and the Seurasaari island are nice places to visit just for the nature and atmosphere. They are located really close to the city center and easy to reach. There is a cool little café Regatta just by the sea in Töölö. They serve hot coffee and small snacks around the year and are definitely worth a visit! Another nature destination is Lammassaari, a bit further from the city. This small island is a part of a larger nature reserve, so there is a lot to see here. 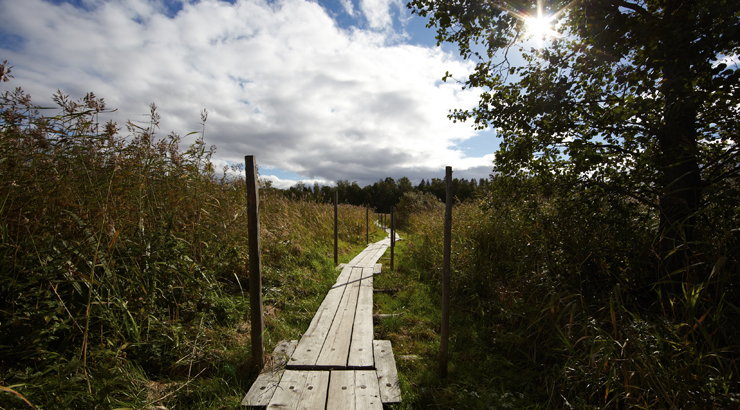 There are routes made with traditional pitkospuut (duckboards) that take you around the area. Lammassaari is more of a summer destination, but you can also go there in the winter – just remember to dress warm! There are also really nice neighborhoods in the city itself. Old parts of Eira have wonderful architecture and at the top of Tähtitorninmäki stands an old observatory. There is a nice café by the observatory in summers and the garden around the area is nice. If you want to see Helsinki from another perspective, climb the cliffs of Linnanmäki. This is a popular picnic spot and you can see the whole city from there. Linnanmäki is also has a big amusement park where you can get in for free. The cliffs are easily found right outside the south gate of the park. Helsinki has a lot to offer for you foodies out there! There are restaurants ranging from fine dining to artisanal street food all over the city. The hottest restaurant at the moment (winter 2016) is BasBas, where you’ll be served amazing meals with natural wines. For other restaurant recommendations, consult your favorite guidebook or website. 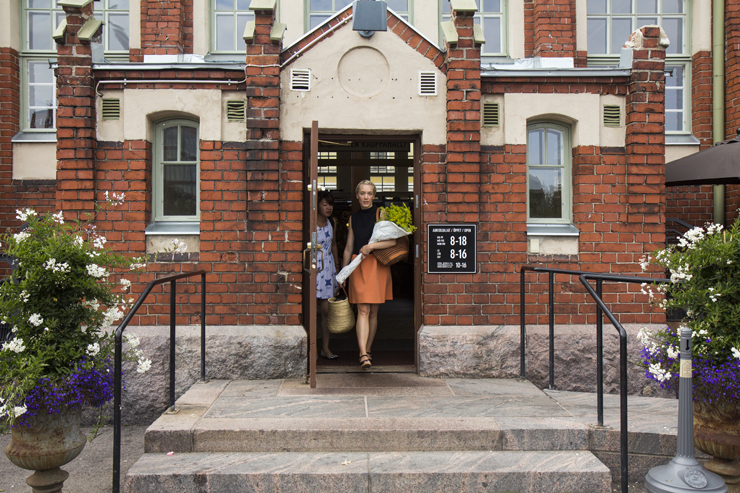 More food culture can be found at the indoor market of Hietalahti (Hietalahden halli), where a traditional food market has been converted into a hub of small restaurants. Similar concept but with a bit more hipstery wibes can be found at Teurastamo, where the summer specialty is a public barbecue grill for anyone to use. Finns love their beer and the craft brewery boom is pretty big in Finland right now. You should be able to find some local small batch beers from pretty much every bar in town. For an ultimate beer experience, head over to Bier-Bier. If you are looking for a cheap pint and want to see some local pubs, head over to Kallio and pop in to any old dive bar you stumble upon. This category was the most diverse among our advisors. Guess that just tells us that Helsinki has a lot to see and do. If you are interested in popular local sports, ice hockey is the pick. You can see some world class KHL-hockey in Helsinki if Jokerit are playing home. The other local team HIFK plays the Finnish major league that is really entertaining as well. For more cultural and relaxed experience, we recommend Kino Engel, an independent cinema with a quality repertoire. In the summer they do popular kesäkino-screenings outdoors. A trip to Finland wouldn’t be right without some time in a sauna! 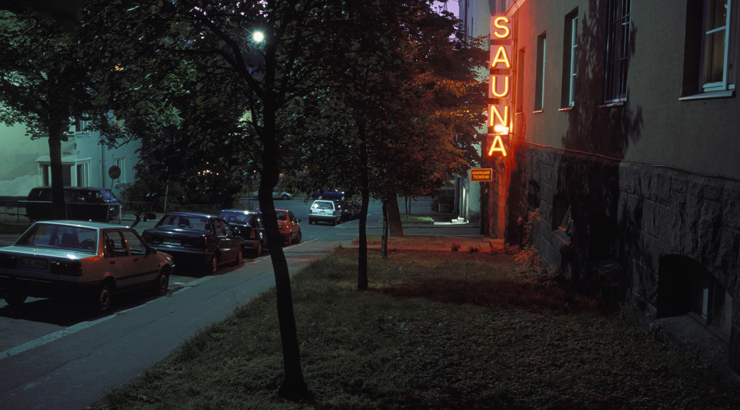 There are many public saunas in Helsinki for anyone to visit for a small fee. Kallio area has some larger ones right in the hearth of the city. If you want to dip into the sea between your sauna sessions, go to Kulttuurisauna at the shore of Merihaka. The sea option is available also in winter if you are crazy enough to try.